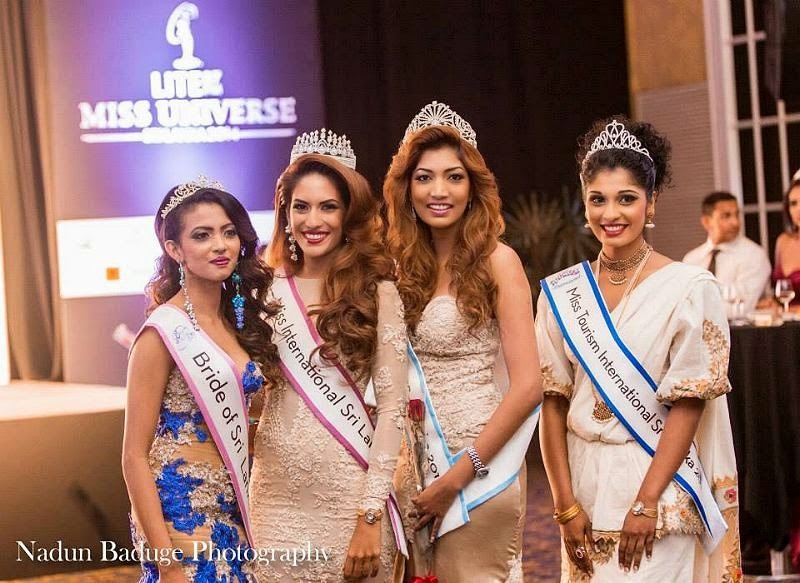 24 year old Avanti Marianne Page was crowned Miss Universe Sri Lanka 2014 at the Hilton Colombo on August 17. 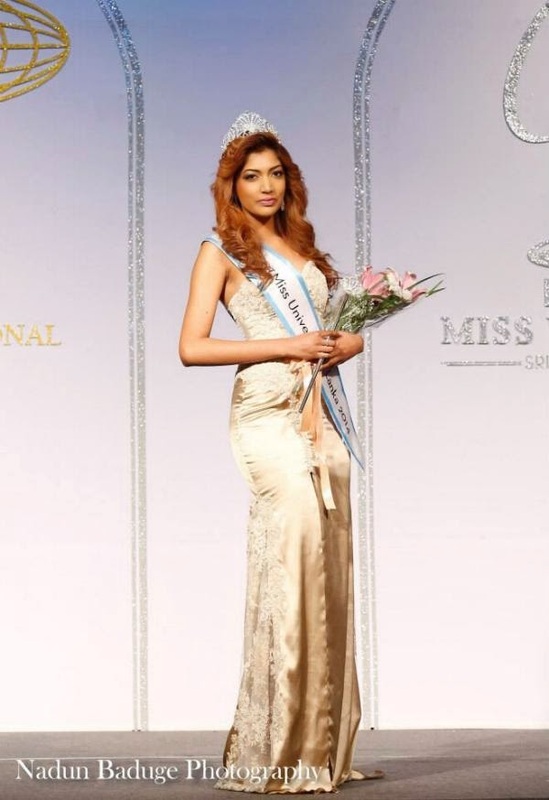 She will represent Sri Lanka in Miss Universe 2014. Tamara Makalanda finished in second place and will compete in Miss International 2014. Uddima de Silva finished in third place.